Beacon Wealth Management, a fiduciary, fee-based registered investment advisory (RIA) firm, announced today the celebration of its 15th anniversary. The anniversary coincides with a new, expanded office at the firm’s existing location at 505 Main Street, Suite 214, in Hackensack, New Jersey. To celebrate its anniversary, Beacon is hosting an open house and evening of cocktails and hors d-oeuvres on Thursday, June 22, 2017 between the hours of 6:00 to 9:00 p.m. The event is open to associates, clients, friends and family by invitation-only. There is no cost to attend. 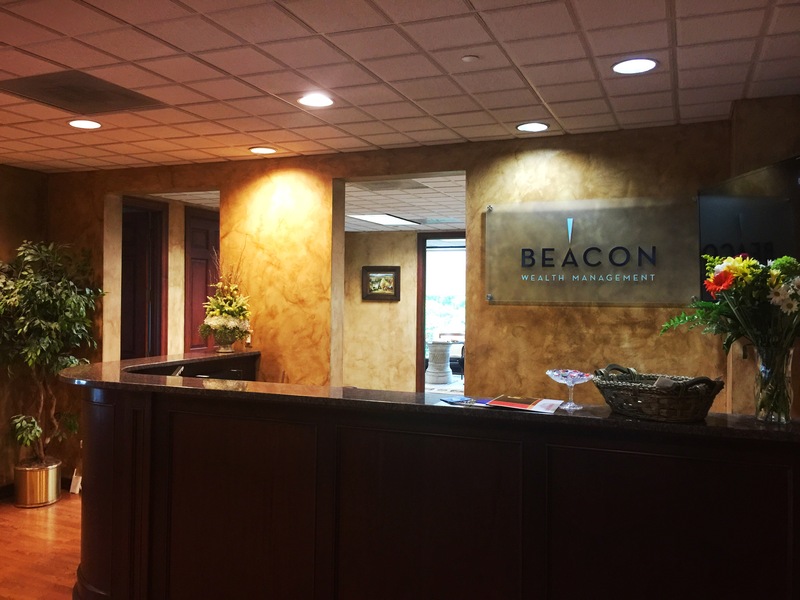 Beacon Wealth Management, LLC is an independent, fee-based Registered Investment Advisory (RIA) firm based in Hackensack, New Jersey. The firm offers investment management and financial planning and Beacon to retirees, baby boomers, millennials, business owners, physicians, surgeons, attorneys, and entrepreneurs.